The program hopes to incentivize work and also address a predicted loss of jobs to automation. 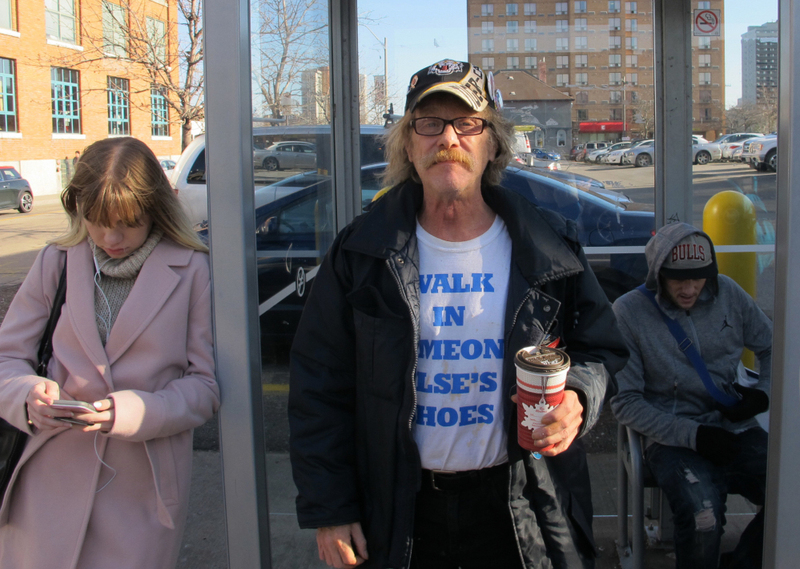 HAMILTON, Ontario — Former security guard Tim Button considers how a sudden increase in his income from an unusual social experiment has changed his life in this Canadian industrial city along the shore of Lake Ontario. Those eligible for the experimental program are people aged 18 to 64 who are unemployed or with an annual income below 34,000 Canadian dollars ($26,000) – or under 48,000 Canadian dollars ($37,000) if they are a couple living in certain test regions. Single people receive up to 17,000 dollars ($13,000) of basic income and they can keep half of what they earn from working. Canadians on welfare normally would have to subtract all of what they earn from their monthly benefit, so this is an incentive to work. Couples get 24,000 dollars ($19,000). Technology leaders such as Facebook CEO Mark Zuckerberg and Tesla founder Elon Musk have promoted the idea as a way to address the potential loss of jobs to automation and artificial intelligence. “With basic income I will be able to clarify my dream and actually make it a reality, because I can focus all my effort on that and not worry about, ‘Well, I need to pay my 520-dollar rent, I need to pay my 50-dollar cellphone, I need to eat and do other things,”‘ he said.